Manchester NH Public Insurance Adjusters | Pipe burst, ice dam, water damage claims experts. Winter storm insurance claim experts helping Manchester NH home owners and business owners with frozen water pipe bursts, ice dams, and structural collapse insurance damage claims. How we can help Manchester, NH residents and business owners with insurance claims. Global Patriot Adjusters is a public insurance adjusting company birthed and built on the single goal of making sure every client gets every dollar that they deserve from an insurance claim. We maintain the best reputation in the Public Adjuster business because we take every claim for every client as a project with personal ownership and accountability. Global Patriot Adjusters can help Manchester NH policyholders with their ice dam and water damage insurance claims. We get you maximum payout and take the pain out of the claims process. 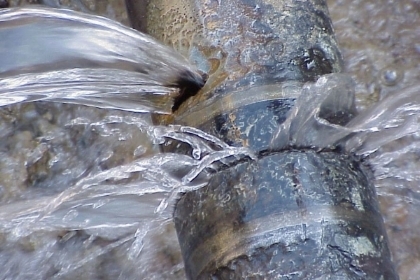 Global Patriot Adjusters can help Manchester NH policyholders with their pipe burst and water damage insurance claims. We get you maximum payout and take the pain out of the claims process. Global Patriot Adjusters can help Manchester NH policyholders with their roof and structural collapse insurance claims. We get you maximum payout and take the pain out of the claims process. We specialize in storm damage, roof leaks, heating & hot water leaks and more. 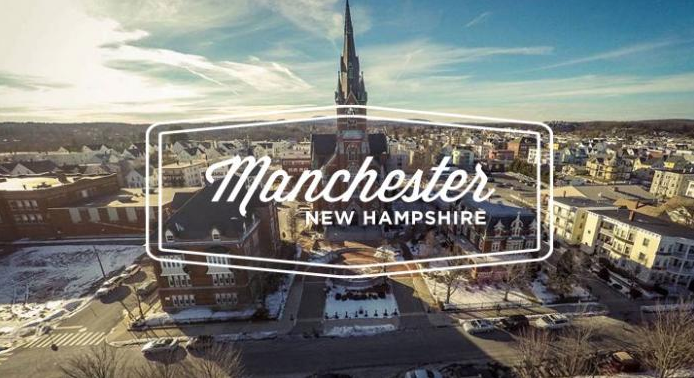 Manchester, NH is the largest city in New Hampshire as well as the tenth largest in New England. In 2009 Forbes Magazine ranked the Manchester region as the number one cheapest place to live out of 100. Manchester, being in a humid continental climate, has long cold winters and wet hot summers. When living in the northeastern U.S. it is always important to remember how unpredictable the weather is and be sure to prepare for any typical or non-typical conditions that may occur.